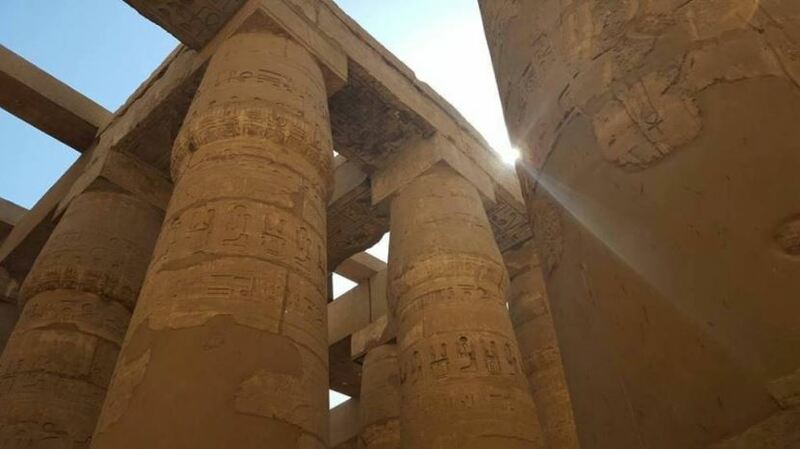 Private full day tour from el gouna with Egypt-booking.com to see the highlights of the ancient West Bank and East Bank monuments in Luxor. 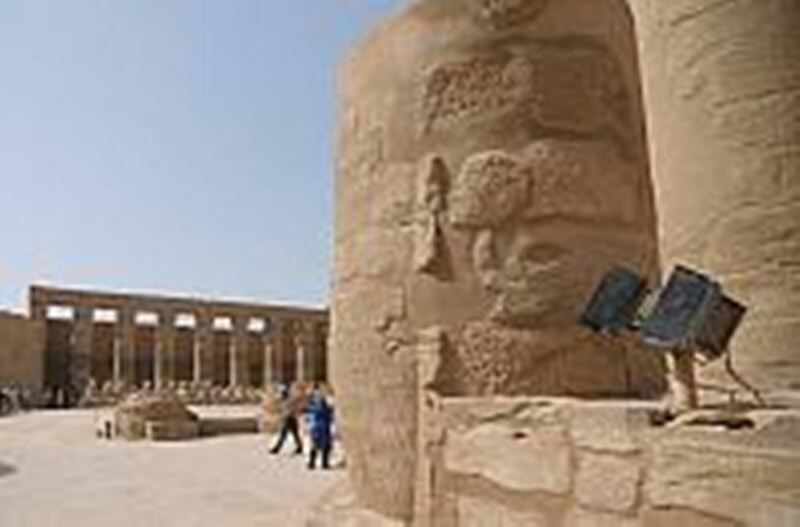 These highlights include Valley of the Kings, the Temple of Hatshepsut(Dier E l Bahary), the Colossi of Memnon and Karnak Temples. You will be guided by a licensed Egyptologist tour guide and transported to all the sites by a private air-conditioned vehicle. 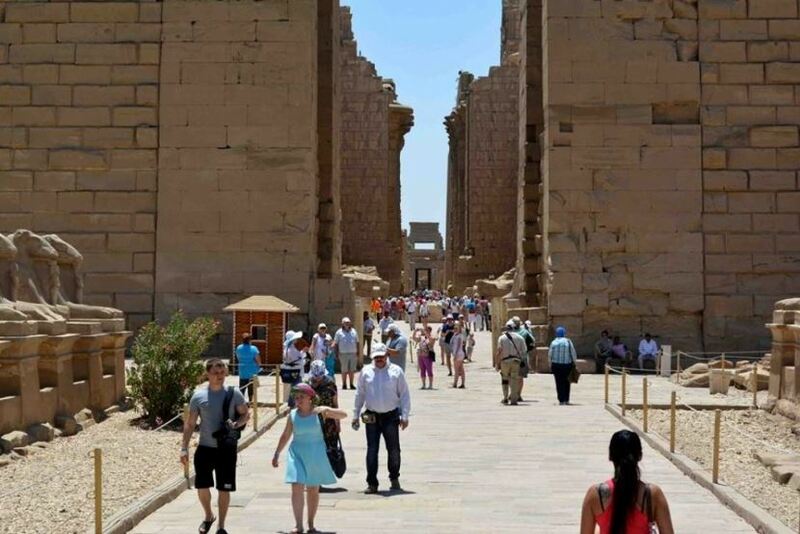 In the morning your English Guide will pick you up from your hotel in el gouna by an air-conditioned Bus for a private full day tour to Luxor. 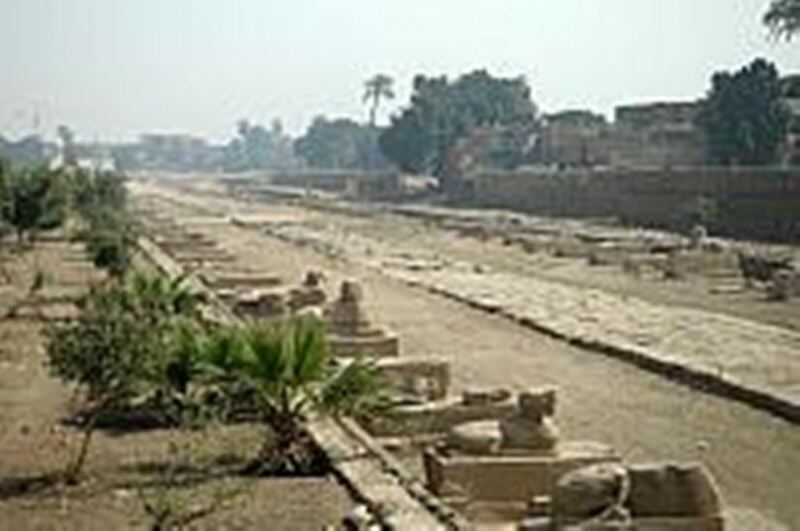 First you will visited the Karnak in the East Bank of Luxor. Karnak is a complex of temples built in different reigns, starting with the Avenue of Sphinxes, the Hypostyle Hall with its 134 gigantic columns, the Obelisks of Queen Hatshepsut and Tutomosis I, the Temple of Amon adorned with lotus and papyrus designs, the Granite Scarbeus of Amenophis III and the Sacred Lake. 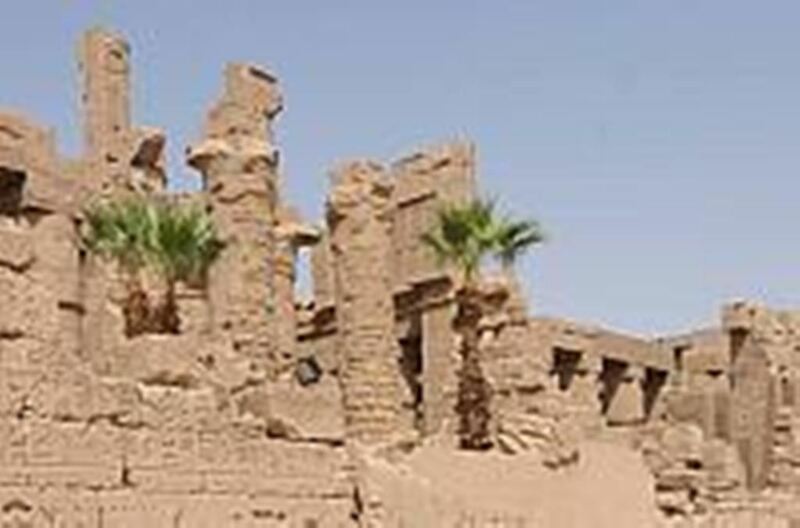 Karnak beats every other pharaonic monument: it is simply one of the most beautiful ancient monuments in Egypt. After Karnak, you will visit the Necropolis of Thebes, the Valley of the Kings on the West Bank of Luxor. 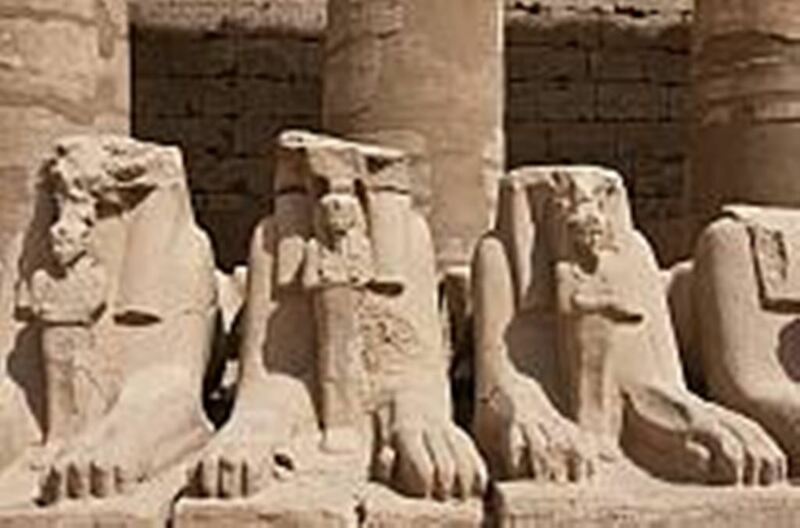 This ancient necropolis is also a must-see for Luxor travelers. It consists of tombs embedded in the mountain Thebes. 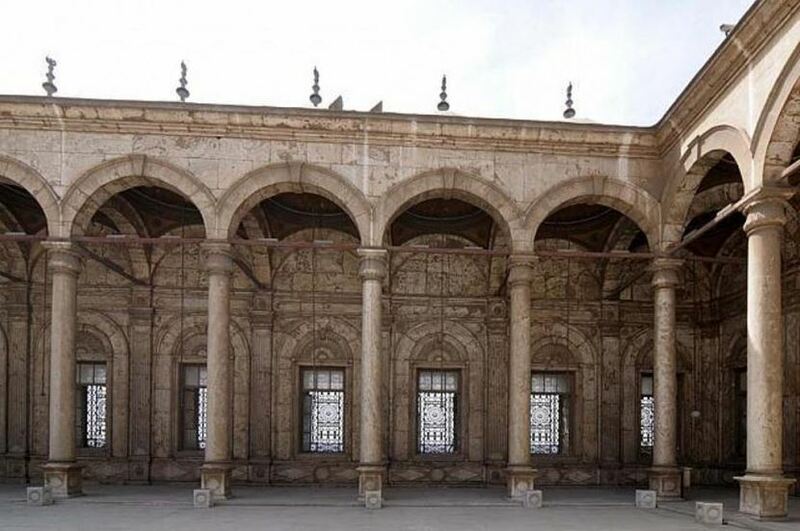 Here you visit 3 tombs of various dynasties. Your Egyptologist tour guide will be on hand to recommend and advise you as to which tombs to visit. 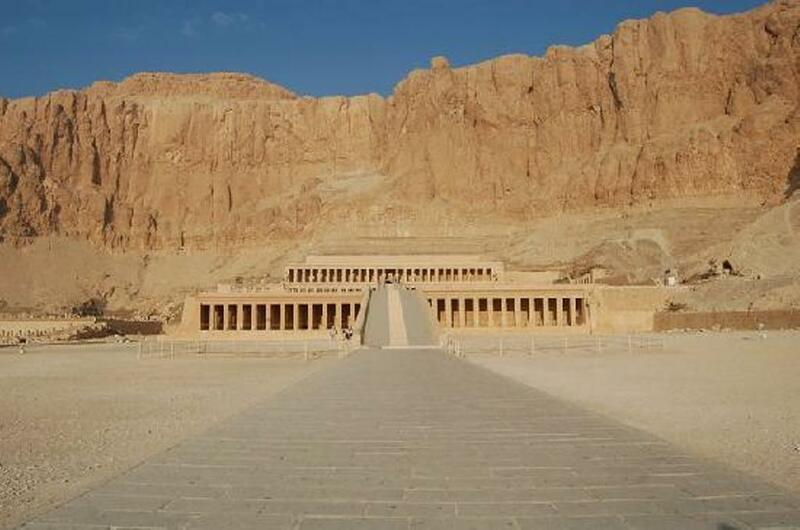 After visiting the tombs you will be transported to the Temple Hatshepsut (Dier El Bahary). Afterwards, you will be taken to see the Colossi of Memnon, the two largest ancient statues in Egypt, which date back to the era of King Amenhotep III. 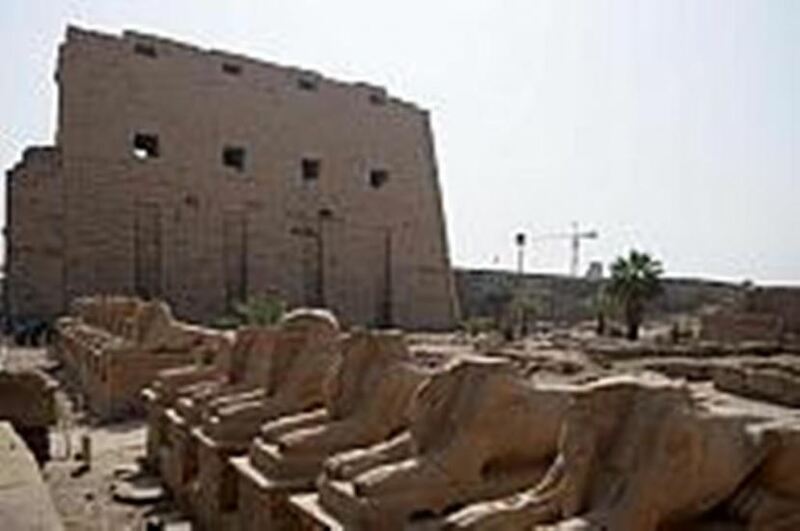 At every site you will get information from your Egyptologist tour guide and you will get free time to explore the ancient monuments by yourself. After touring the sites you will be transferred back to your hotel in Hurghada by an air-conditioned vehicle. 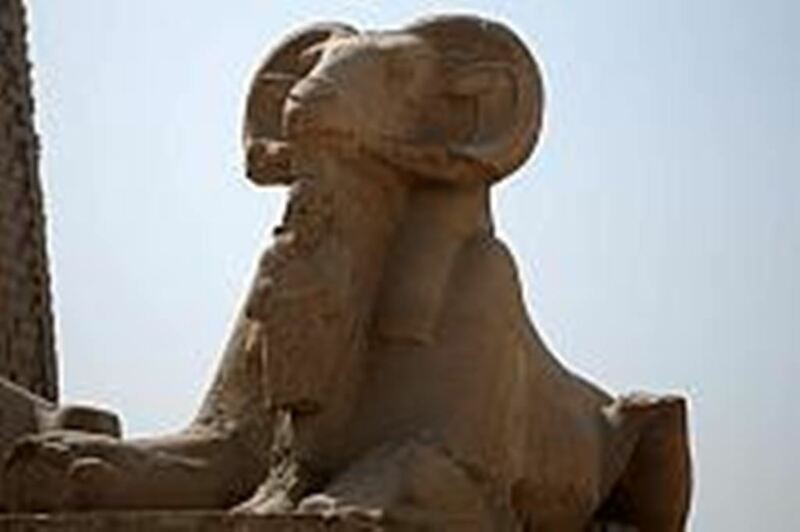 This tour includes a qualified Egyptologist tour guide, transport by air-conditioned vehicle, all entrance fees for the mentioned sites, lunch, hotel pick up and drop off, and excludes any extras not mentioned.